Beattie's Book Blog - unofficial homepage of the New Zealand book community: Month-Long Crime Wave Predicted To Hit UK in June National Crime Writing Month is Back! Month-Long Crime Wave Predicted To Hit UK in June National Crime Writing Month is Back! 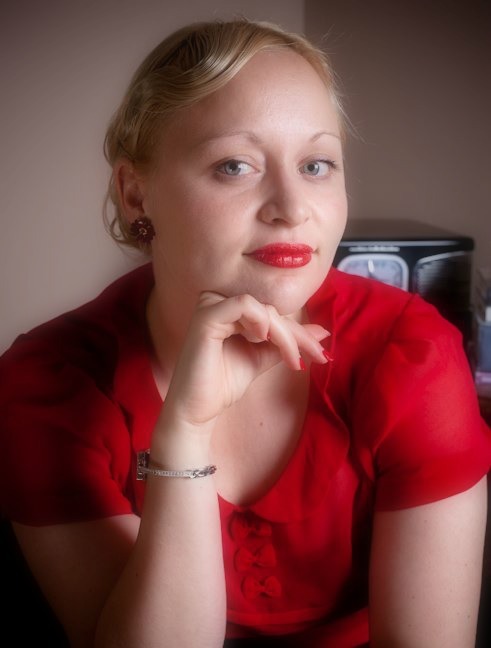 The Crime Writers’ Association (CWA) Director, Lucy Santos, (Left-credit Southern Retro) explains why it would be criminal to miss the UK’s fourth annual celebration of crime writing old and new.